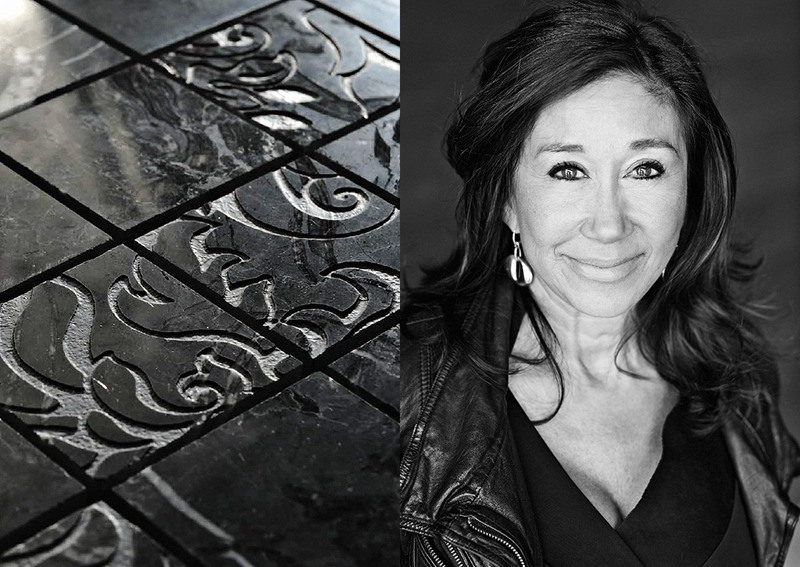 Sylvia Benchimol founded stone tile international in 1992. From its inception, Sylvia's imprint was everywhere from sourcing to sales to service. Sylvia was quickly recognized as possessing a discerningly modern aesthetic and providing superior intelligence to the architecture & design industry. The collections grew, as did stone tile's reach. With over 160 employee's today and showrooms across Canada, Sylvia still manages to maintain an approachable, open door policy and the pulse of day-to-day operations. She has earned herself a sterling reputation among stone tile's fashion-forward clientele for keeping a step ahead of the industry in foreseeing fashion trends, and was ranked #5 in the Profit W100 2009 “Canada’s Top Women Entrepreneurs”.